Little girls are not just angels; they are princesses in their own rights. If you are planning a princess party for your girl, then you should certainly consider inviting my Princess character to your party. Elsa has become a popular princess request since Frozen was released. 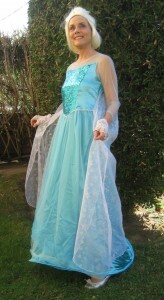 My snow queen princess character with long blond hair in a pigtail resembles Elsa and is a hit at Frozen Themed Parties. A princess is a character loved and highly adored in girls’ parties. 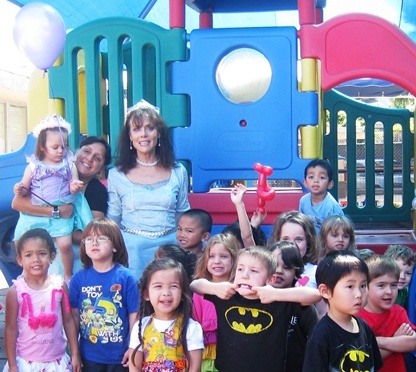 As a princess, she graces princess parties with various activities that are sure to win the children’s hearts and have them laughing with joy. Glitter tattoos—you can choose from a wide variety of cute, non-toxic tattoos. There are butterflies, fairies, flowers, and stars among others. Face Painting—I can paint princess faces for all the girls. There are also flowers and butterfly face paint designs, which the kids can choose. Magic show—this is a merry-filled activity that will leave the kids in awe. Balloon twisting—who says balloons are only for decorations? 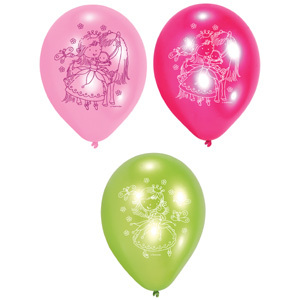 My Princess character will show you how a balloon can turn into animals, flowers, and even accessories! 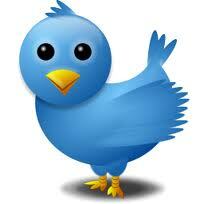 Party Games – Light hearted musical party games. 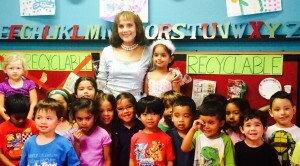 Princess, one of my entertainer characters, will greatly help in making your party a blast among kids and parents. However, that does not mean she is all you need. To guarantee your party’s success, there are other things you must prepare. What are these party essentials you need? 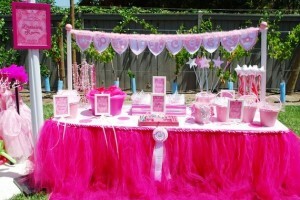 There are numerous types of decorations you can choose from for your princess parties such as balloons, tiara party hats, streamers, and flowers among others. You can choose some or all to make your party a royal event. A pretty table cloth and plates can make your food look decadent. With your party table or snacks bar, you can offer both kids and parents a smorgasbord of treats. They can either get one treat at a time or mix-and-match a few for a fun gastronomic experience. You can include just about anything on your party tablefor desert such as cupcakes, candies, cakes, chocolates, or anything delicious you can come up with. If your treats have colors similar to or complimenting your princess theme, it will add more spark to the decor. 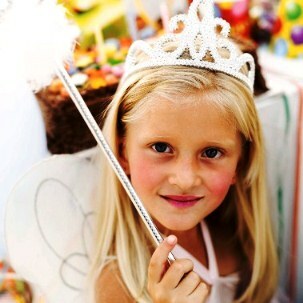 Let the guests of your princess parties keep the fun memory with them by offering sweet party favors. 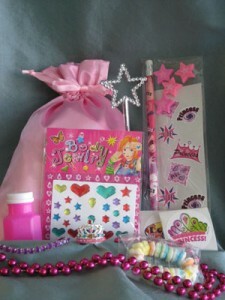 Party princess favors can range from accessories to stickers to figurines—it can be anything as long as it is cute, corresponds with your party’s color theme, and has the princess feel to it. 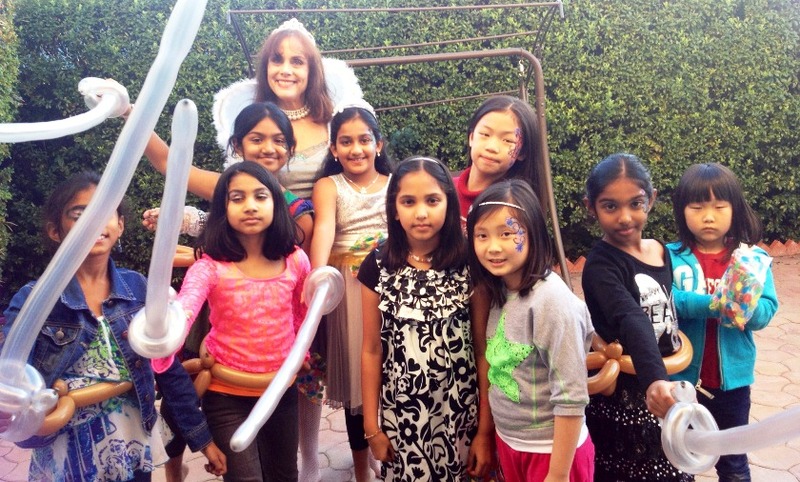 Princess parties are perfect for girls of all ages, and with my Princess character, you can be totally assured that your angel’s birthday party will a fabulous time for all. Are you dressing your daughter as a princess for her party? Here are popular princess characters for girls to help you decide what she might like best.